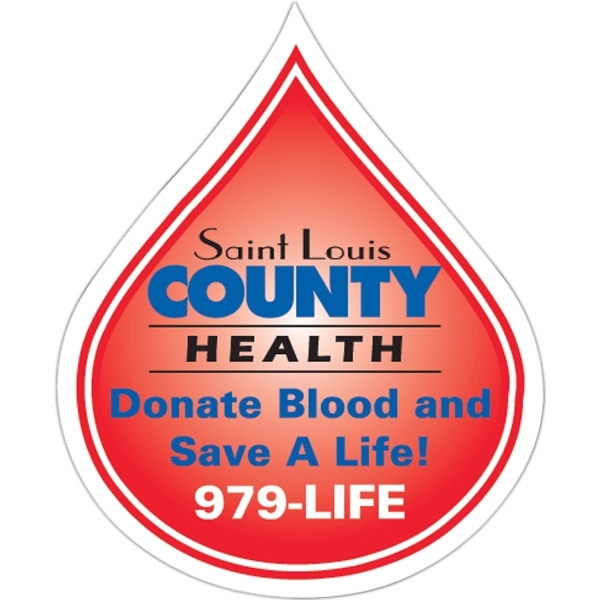 January is National Blood Donor month, and the need is as great as ever. To organize a blood drive, contact your Red Cross representative or local blood drive service to get started and think of rewarding and promoting to both donors and volunteers. 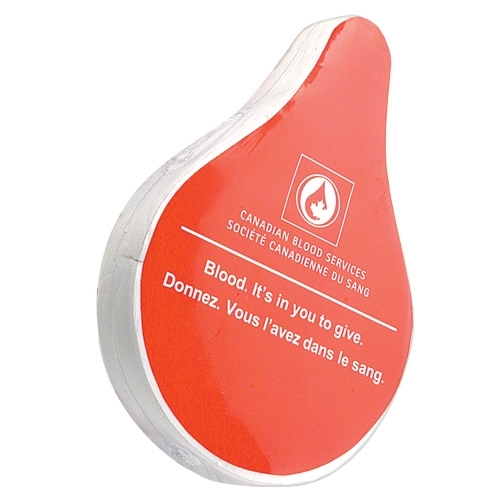 Good ideas for promoting are blood drop shaped magnets with a reminder of the Blood Drive date, eco-friendly seeded paper blood drop shapes, and/or compressed tee shirts with your organization’s logo thanking all those involved in the drive. 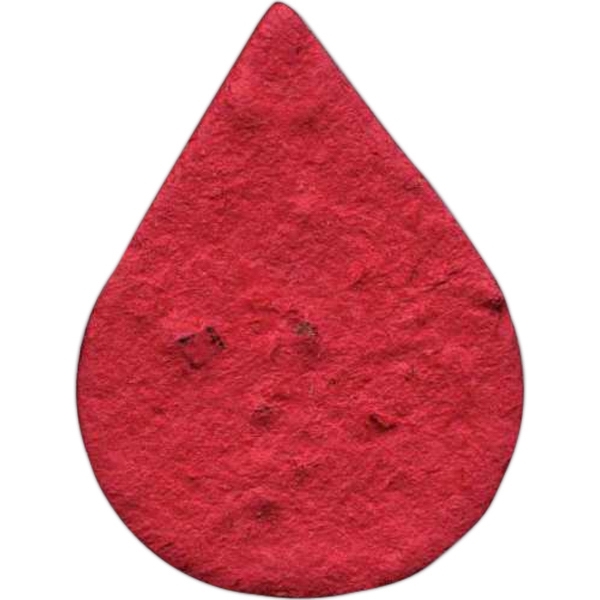 Another good idea is to supply some sweets for after they donate their blood to boost their blood-sugar levels. As a reward for their contribution, reward them with an awareness pin upon completion. Always a nice touch.